exeGesIS has worked closely with Powys County Council over several years to provide this service. The process involves analysis of the current network’s state to create a 5% sample, preparation and organisation pre-survey plus supplying and supporting the surveyors whilst they are out in the field. 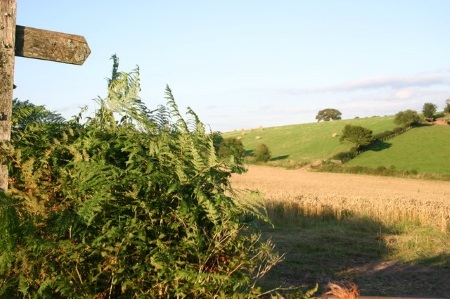 A 5% sample of the Powys Path Network is approximately 420km. exeGesIS surveyors complete this within a few weeks. The data is then processed and imported back into the PCC CAMS and reports are provided to indicate the condition of the network.